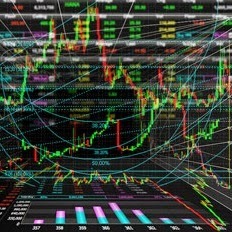 A very interesting article by Michael Halls-Moore (an ex hedge fund quant developer) who runs the QuantStart website. The site contains a lot of useful articles that are pertinent to sports betting quants and bot developers. In one such article, entitled My Experiences as a Quantitative Developer in a Hedge Fund, we get to understand the work cycle of a quant developer. First, and foremost, is building time series data and cleansing it, then performing statistical research on the data to find trading signals. Finally, the routing of a trade is also handled by quant developers. With sports betting now a globalised industry there is much to be learned there. Michael also appears on a video that I posted a few months back entitled What is a Quant Trader? Again, lots of useful insight that would be of interest to people in sports betting. I recommend that you read the QuantStart website.